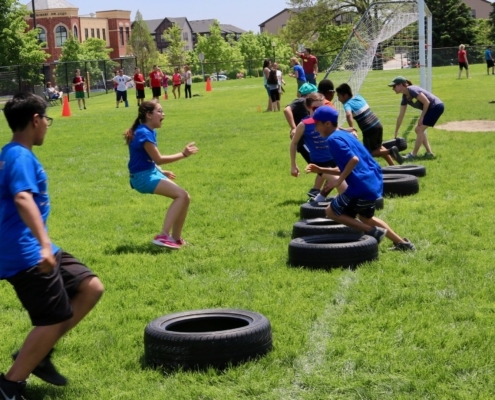 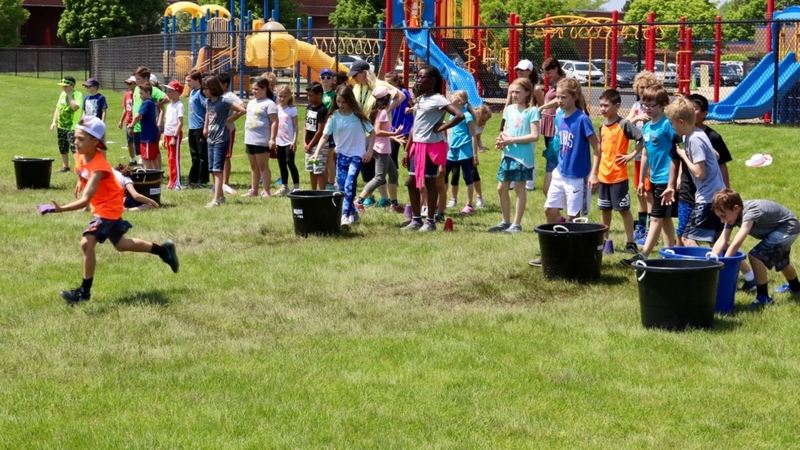 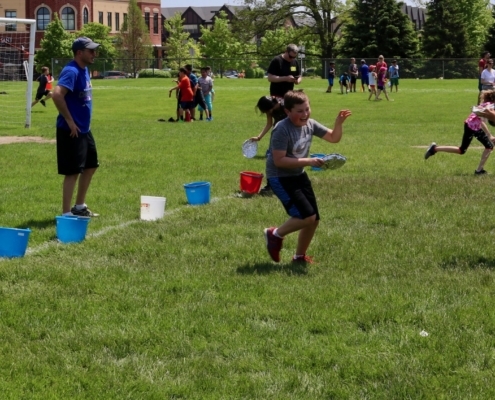 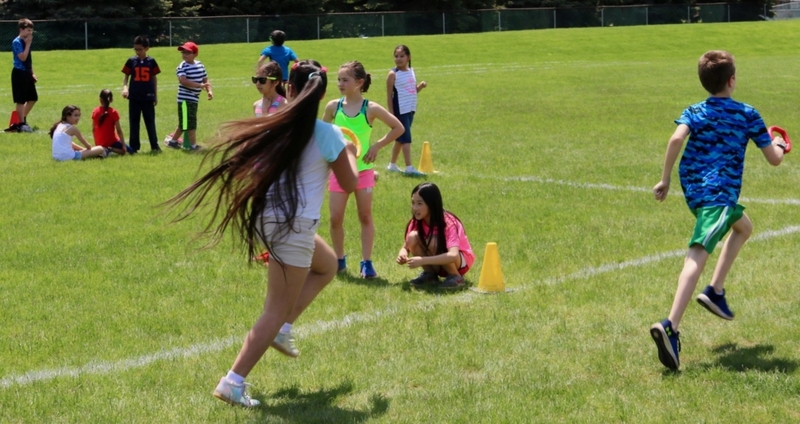 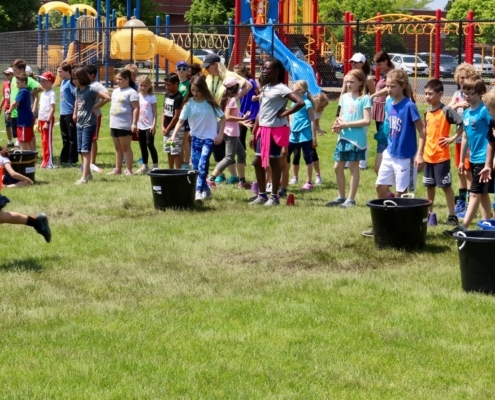 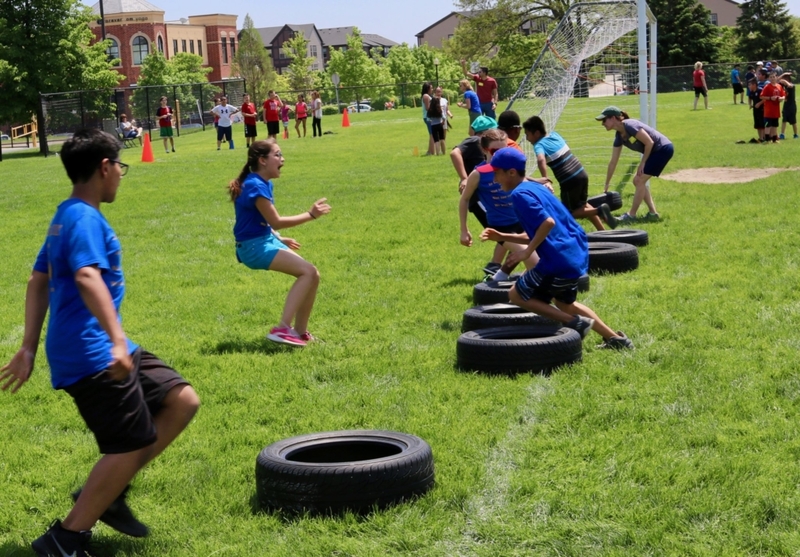 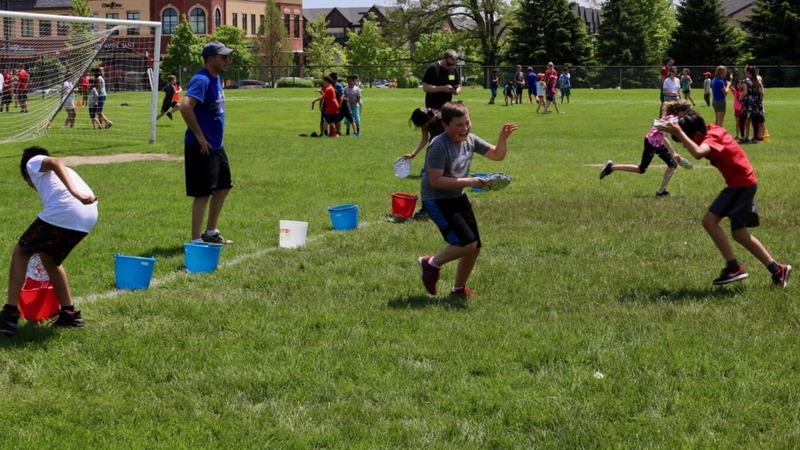 Students at Townline and the School of Dual Language enjoyed perfect weather for their annual Field Day. 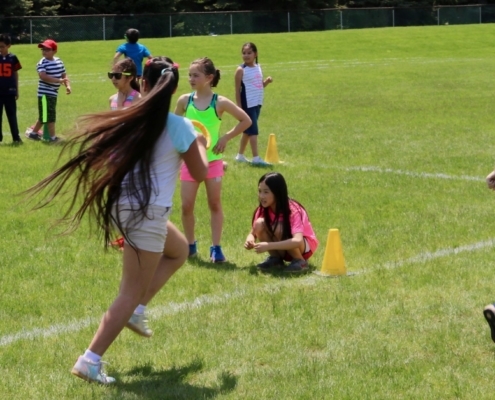 The students played many different relay games. 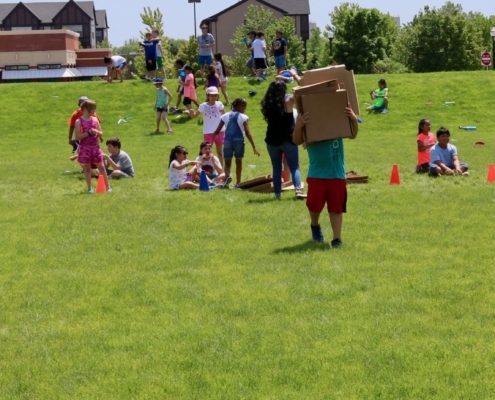 It was clear that everyone had a good time.